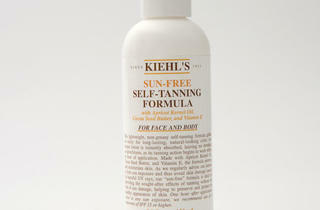 Self tanners have gotten better, and three Time Out Chicago editors share three of their favorites. 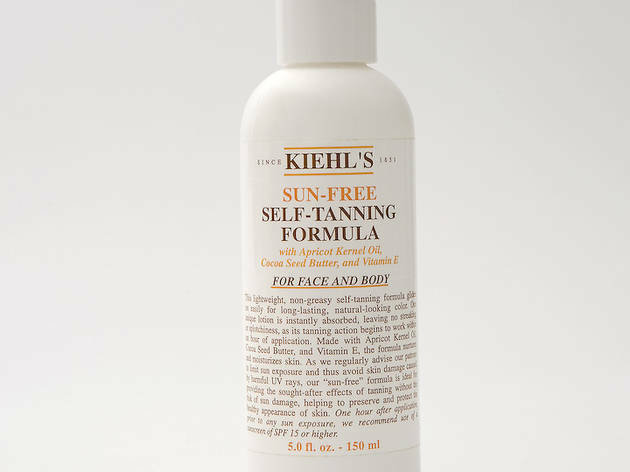 What it is Kiehl’s Sun-Free Self-Tanning Formula ($23 at Kiehl’s, 907 W Armitage Ave, 773-665-2515), a lightweight lotion made with apricot-kernel and cocoa-seed oils and vitamin E.
Orange factor Apparently, I didn’t give my hands a sufficiently thorough wash after applying the lotion because I woke up to dark streaks between my fingers…if only ombre skin were in. Otherwise, a spot-on day-in-Barbados bronze. Ick factor Light, absorbent and clear (I even crawled into bed within a half-hour of application and didn’t stain my sheets), it was one of the least-offensive self-tanning experiences I’ve had. Still, about 20 minutes after lathering up, the mildly artificial scent started to get to me. 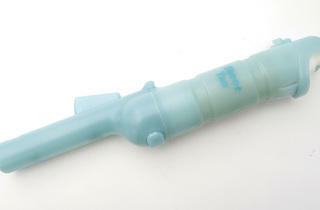 Covering up the faint smell the next day required a spritz of perfume. What it is SheerTan Sunless Tanner ($40 at best-selftanner.com) comes with a long-handled wand, allowing you to reach that pesky middle-back area. Orange factor My skin has a sun-kissed glow, but I may have forgotten to rub moisturizer into that area after applying the tanner (which the instructions recommend for even tanning). I also forgot to spray my right foot. Ick factor Right after spraying, my skin smelled like a damp brewery, and the day after I detected wafts of that not-disgusting-but-also-not-alluring scent. 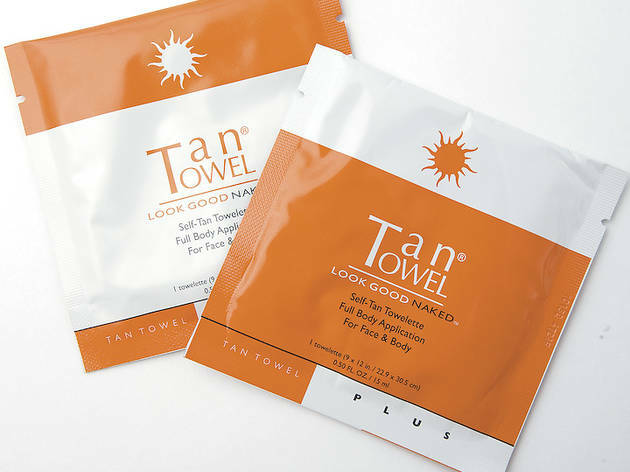 What it is Tan Towel ($24–$27 for a pack of five or ten at C.O. 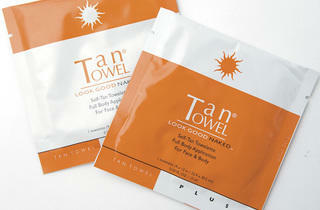 Bigelow, 845 N Michigan Ave, 312-642-0551; and tantowel.com), self-tan towelettes for your face and body. Orange factor I used one full-body towel on my face, arms, back and chest and the process only took a couple of minutes. The towels are like giant versions of those moist wipes you get at barbecue joints, and it felt refreshing to blot my face and body with one. Within a couple of hours, I noticed a very subtle glow—especially on my face. The instructions state to apply another tan towel after four hours for a deeper tan, but I’m happy with my very lightly sun-kissed skin tone. Ick factor The light, citrus fragrance of the towel is actually refreshing. Once it settles in, though, the citrus smell fades and I was left with just a hint of that unmistakable fake-tan scent. But I’m happy to report no streaks or orange hands.